Starting Salary: $30,579.00 plus life insurance, health insurance, dental, vision, and APERS retirement. 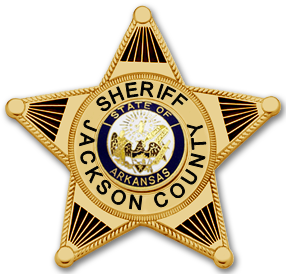 The Jackson County Sheriff’s Office is currently accepting applications for deputy sheriff. Applicants can download and print the (employment application, authority to release information form, and the application checklist) from our website www.jacksonsheriff.org under the “Employment Opportunities” section or pick one up at the sheriff’s office located at 3300 Theatre Drive, Newport, Arkansas 72112. All three forms listed above must be properly filled out, signed, and sworn to by a notary public. Failure to disclose any or all information and provide all items from the application checklist will not be considered. Applications must be turned in before the closing date and submitted to Chief Deputy Mickey Brock. Be free of felony record. A felony record shall mean having entered a plea of guilty, been found guilty, or otherwise having been convicted of an offense, the punishment for which could have been imprisonment in a federal penitentiary or a state penitentiary. The fact that an individual has received a pardon, or their record has been expunged shall not release the individual from having a felony record for the purposes of this regulation. Starting Salary: $24,098.00 plus life insurance, health insurance, dental, vision, and APERS retirement. The Jackson County Sheriff’s Office is currently accepting applications for detention officer. We are currently seeking one (1) female position. Applications must be turned in before the closing date and submitted to Lt. Nichole Carter. 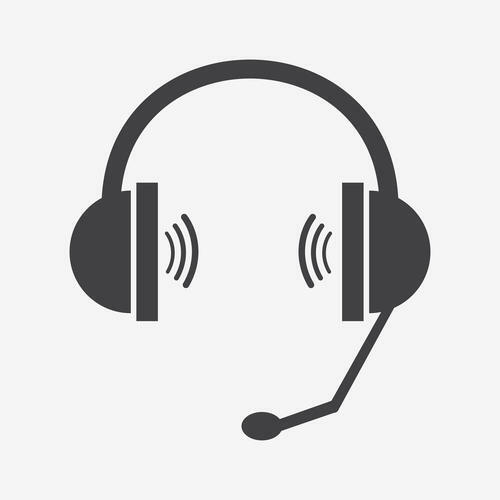 The Jackson County Sheriff’s Office is currently accepting applications for a part-time dispatcher. Applications must be turned in before the closing date and submitted to Kristi Poe.